Chaudhary Ranbir Singh University, Jind releases a notification for the eligible candidates for admission into various Post Graduate courses for the academic year 2018-2019. Candidates willing admission can fill their application online here. Interested candidates then check the complete information of CRSU Jind Admission 2018 application process, eligibility criteria, and other information through this page below. Latest: Result for MA Education has been released, visit the “Result / Merit list” page to check the same. Candidates, please note that CRSU will offer only above mention courses for this year 2018. Other courses like M.Sc. (Maths) admission can be done by MDU Rohtak 2018 through online counselling and M.A (English), M.A (Psychology), M.A (History), M.A (Economics), M.A (Mass Communication), M.Comm, M.A (Geography) & M.P.Ed. 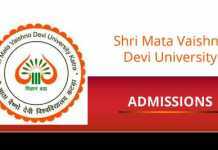 admission will be done by Kurukshetra University. Before filling the Admission Form the candidates are required to read the Prospectus carefully. Candidates are required to fill their application online from official website crsu.ac.in as per schedule will be updated below. 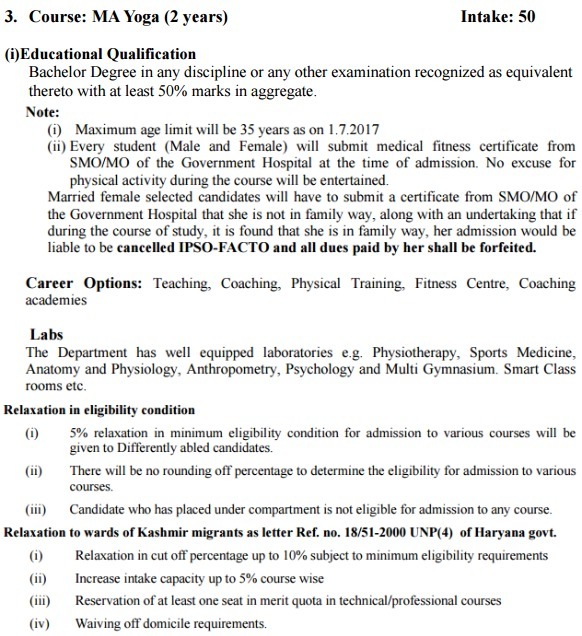 The admissions will be made on the basis of merit of qualifying examination plus weightage as per Rules for the respective course. 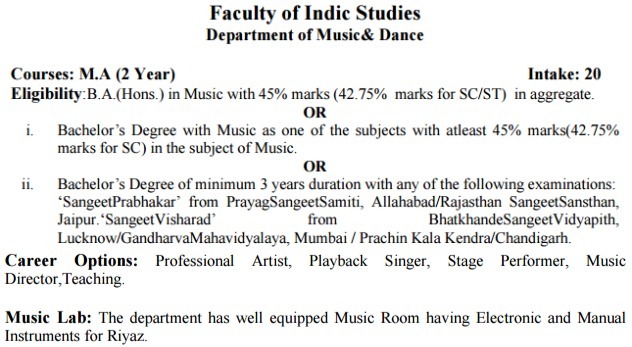 The eligible candidates for admission to M.P.Ed. and B.P.Ed. have to qualify the Physical Efficiency Test (PET). Schedule for the CRSU Jind Admission 2018 is given below. Various notifications regarding admission in CRSU Jind has been released, candidates can findf the same from the official website, direct links to check the same is also provided below. You will get here all the important notifications and notices published by CRSU Jind. Get through these notifications to stay updated regarding the latest notice. Click here to check notification regarding admission in 2nd year of B.Ed (regular course), B.Ed (special), B.P.Ed and D.P.Ed. Click here to check the notification regarding centralised online admission to M.Sc. Mathematics. Click here to check the Notification regarding Extension of admission date for UG and PG 1st, 2nd and 3rd-year classes with late fee for the Academic Session 2018-19. Click Here to check the Extend date of Admissions of UTDs for Academic Session 2018-19. Click Here to check the Notification Regarding to extend the last date of admission of PG Classes. Click here to check the Admission Schedule for Vacant Seat for the Academic Session 2018-2019. Click here to check Vacant seats available in various programmes. Note: If NCC cadets have both ‘B’ and ‘C’ Certificates maximum Weightage of 5 marks will be given. Students who will be recommended or commended (i.e. have obtained 1st or 2nd position) at the Inter-Zonal or Inter-University or Inter-State Level Youth Festival(s) or competition(s) organized by State Govt./University either individually or as members of a team. 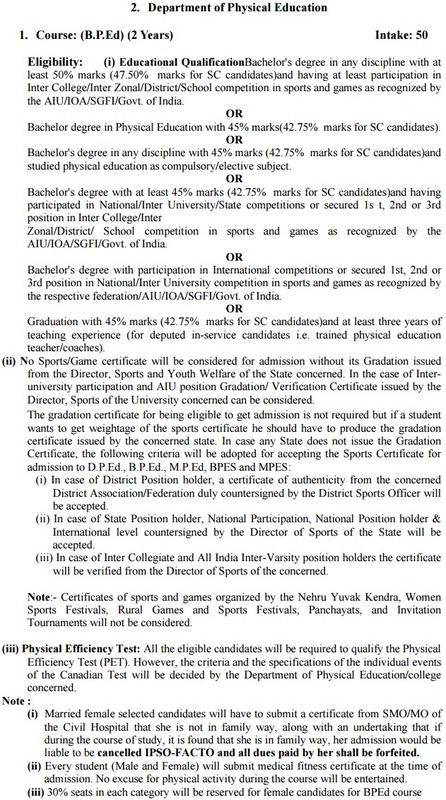 Sports persons who will won 1st or 2nd or 3rd position at the University/State level Tournaments organized by the State Govt./Haryana Olympic Association/University in individual events or Team games or will have actually participated in Inter-University or National level duly recognized by Association of Indian Universities/concerned National Federation/Indian Olympic Association in the games in which InterUniversity Tournaments are organized by AIU. Holder of Certificate of Merit for N.S.S. awarded by the University. Certificate showing marks obtained and maximum marks in each subject of the Qualifying Exams. 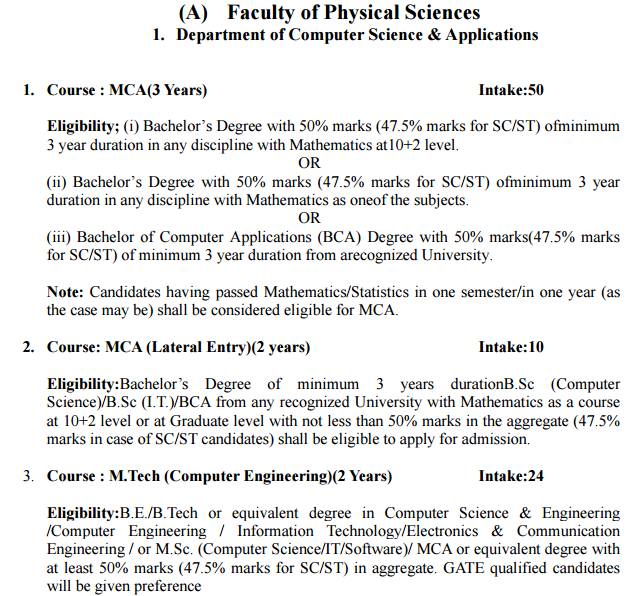 of (for example, for admission to Master Degree courses, the self attested photocopies of the DMCs of B.A./B.Sc./B.Com. Part-I, II, III). Bonafide Resident Certificate as per APPENDIX-A, if applicable. 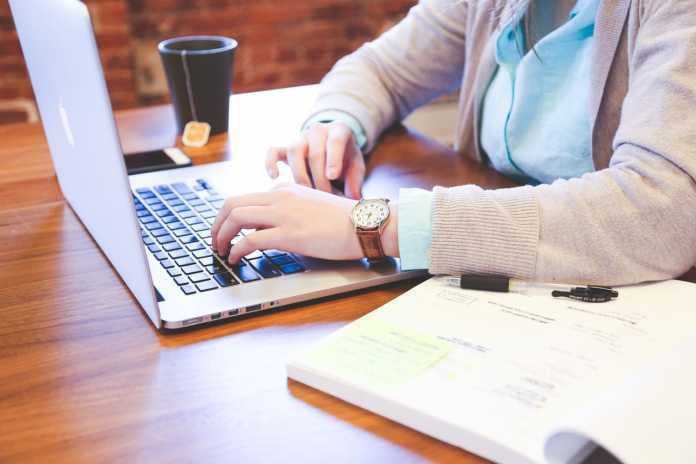 Candidates will pass their qualifying examination from a University in the State of Haryana will be deemed to be Haryana residents and will not be required to submit a certificate of the bonafide resident of Haryana as per guidelines. Certificate of Backward Class and affidavit on behalf of the parents (Father and Mother separately) and Economically Backward Person in the General Castes Category. Certificate in respect of Person With Disability(PWD) if applicable. Certificate required to be furnished by the Children & Grand-Children of Freedom Fighters. Certificate from wards of Ex-servicemen of Indian Defence Services/ Para Military Forces. Self Declaration by the student and parents/guardian. Certificate for claiming weightage (if applicable). Employer’s Certificate in case of the employee. Note: Original certificates will be returned after verification and completion of formalities. In exceptional cases, original certificates may be retained and will be returned later on. 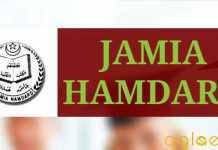 For more detail of CRSU Jind Admission 2018 – Download Information Brochure.